Thread: The EOS is dead! Long live the EOS? 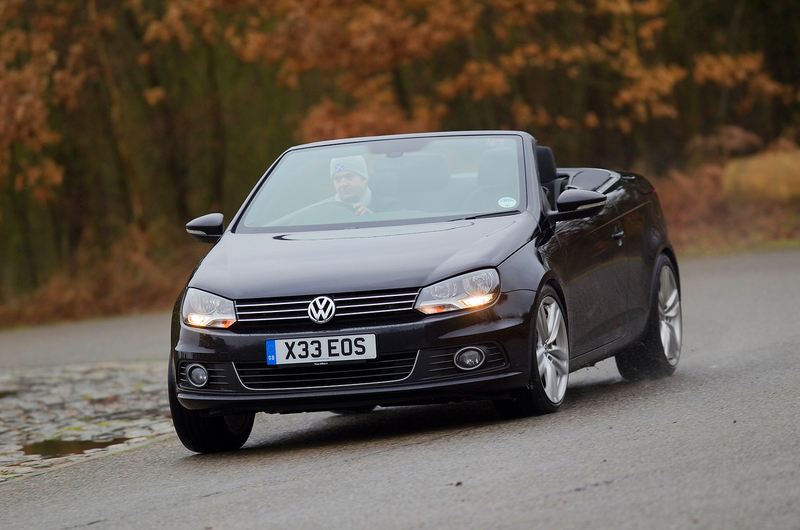 The VW Eos is likely to be discontinued in its current form and be replaced by a larger soft-top, according to VW head of design Klaus Bischoff. Bischoff confirmed plans to build a larger, full-size four-seater convertible were under way as one of 100 design studies his team is currently working on. I personally liked the idea of a retractable hardtop - but a full convertible is much, much easier to engineer & support.